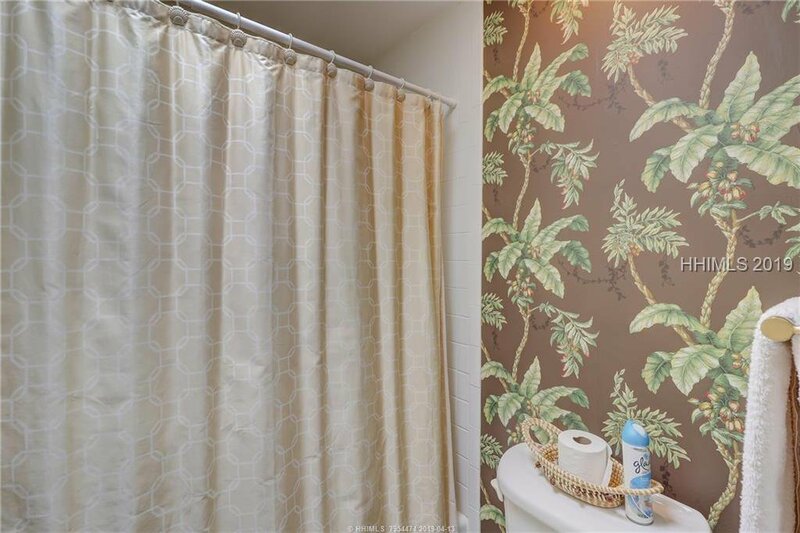 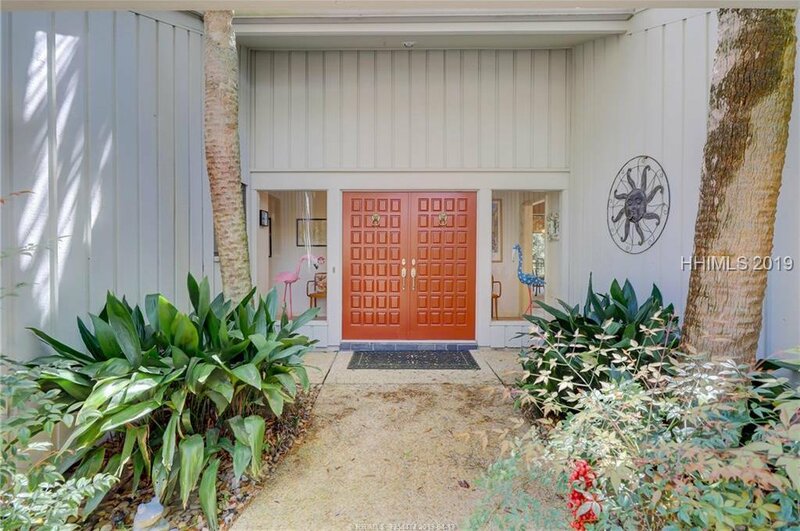 Let the fun begin in this happy home! 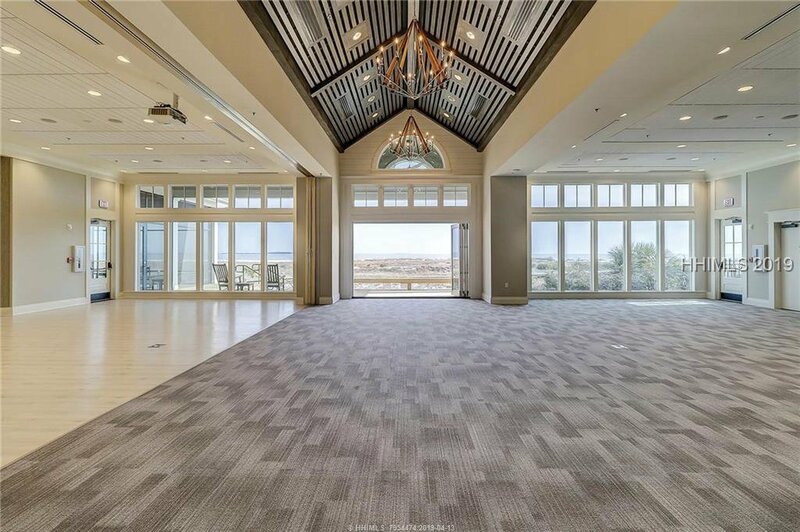 Light & bright with golf views. 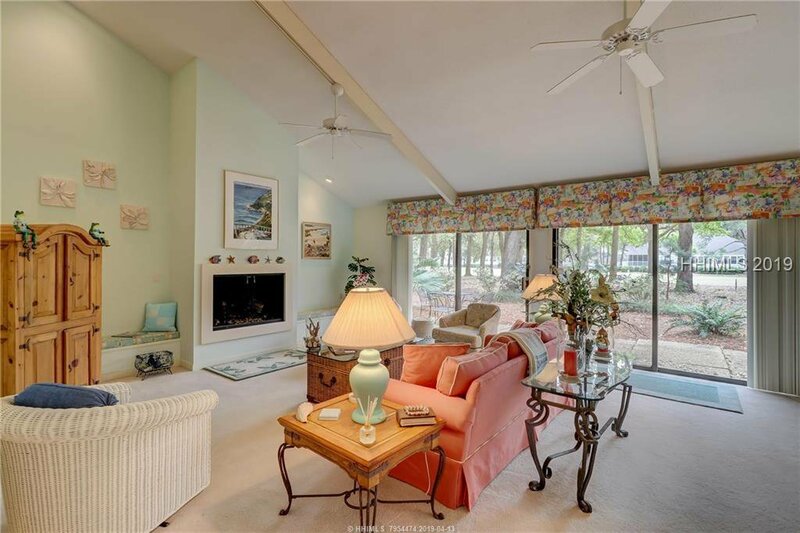 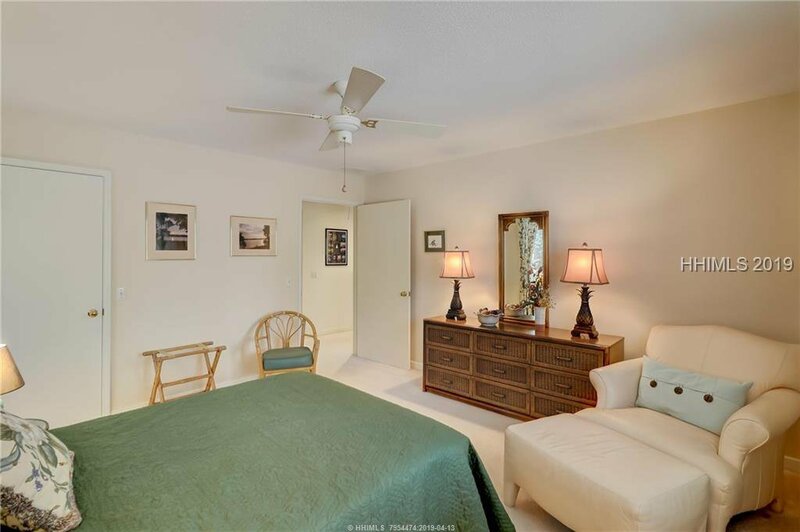 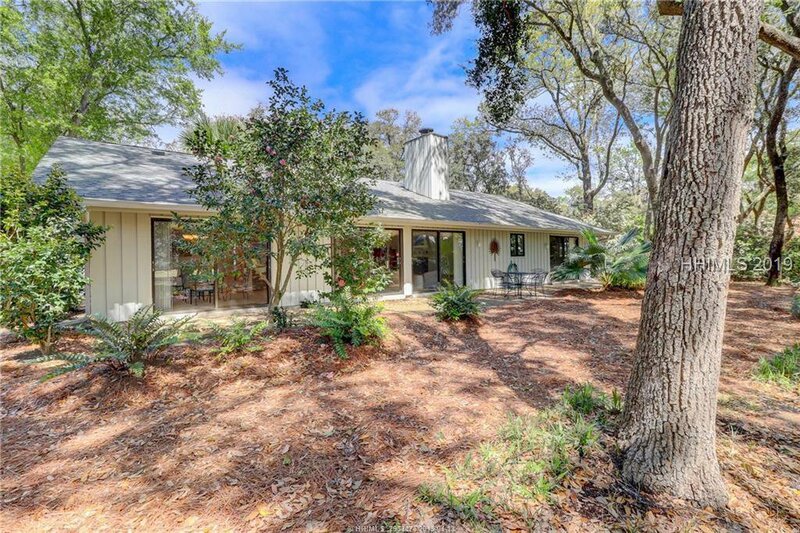 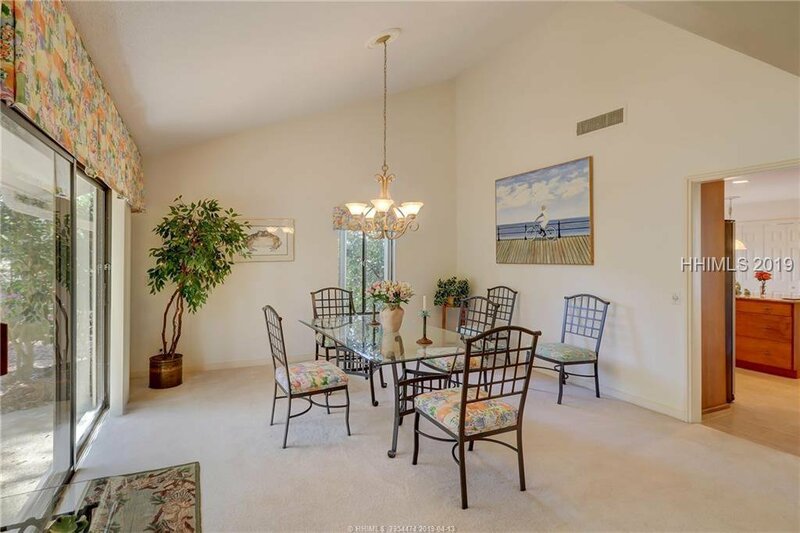 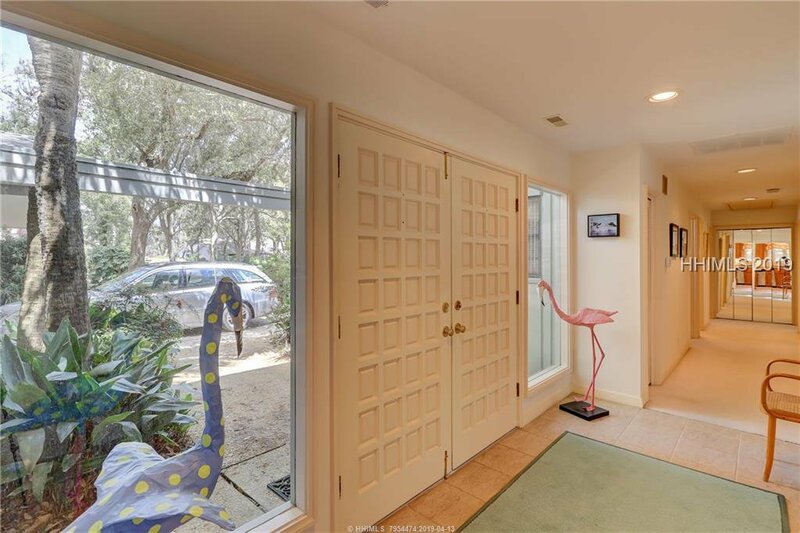 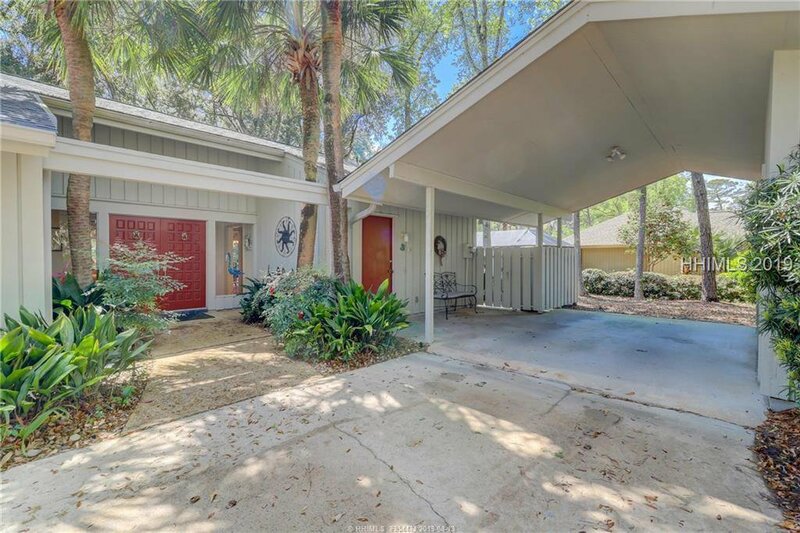 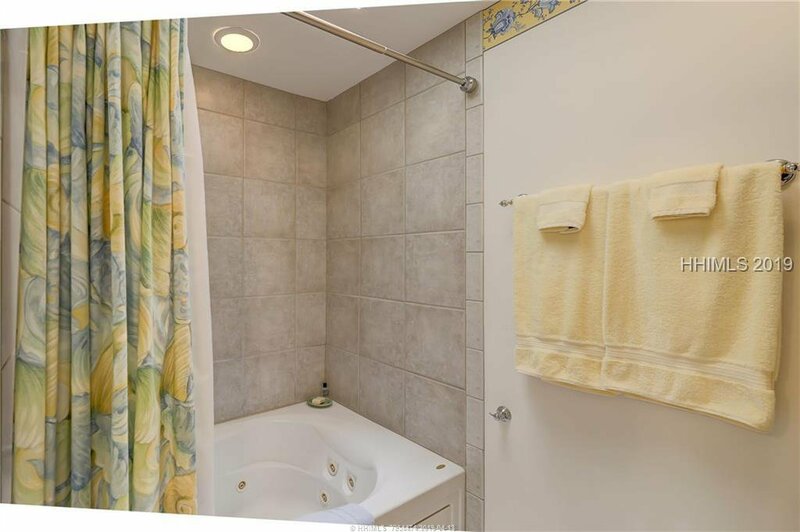 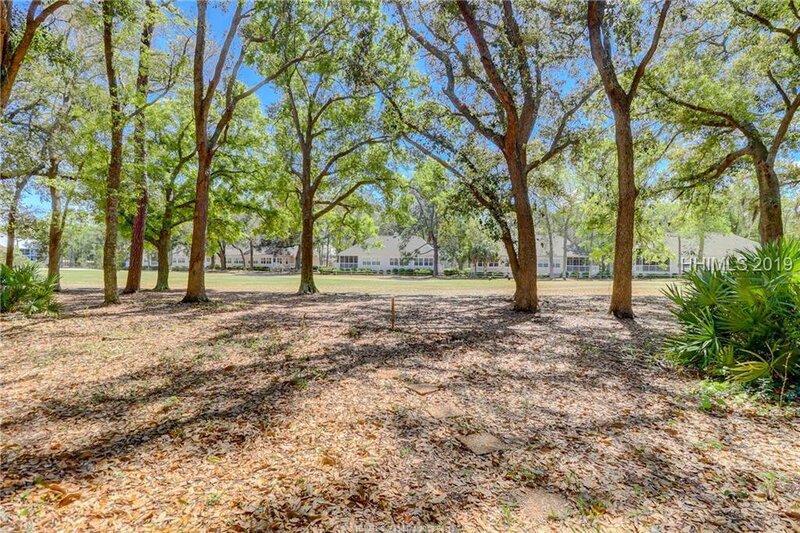 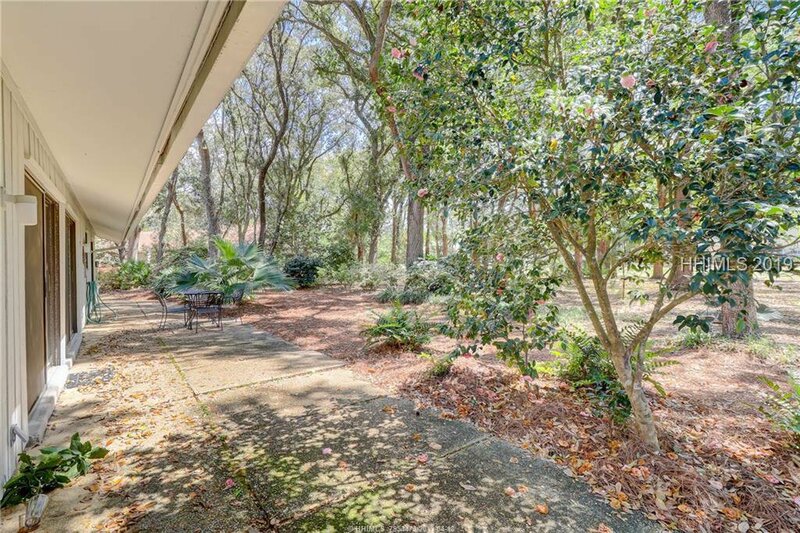 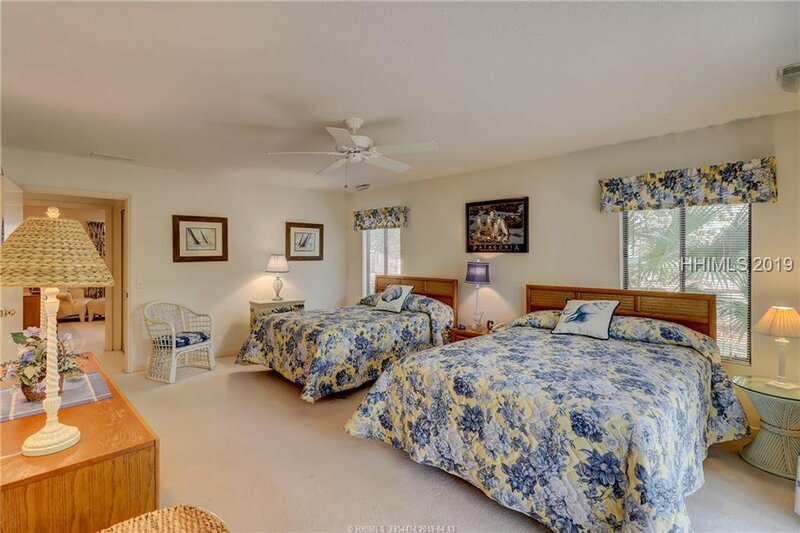 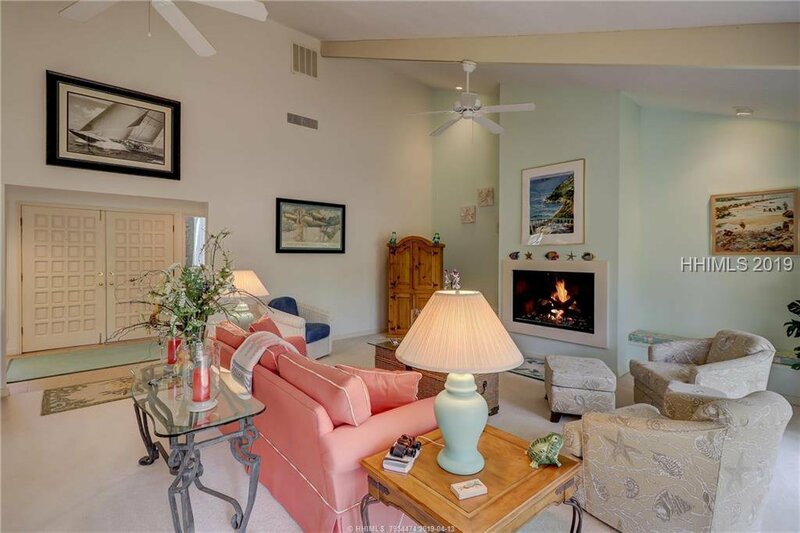 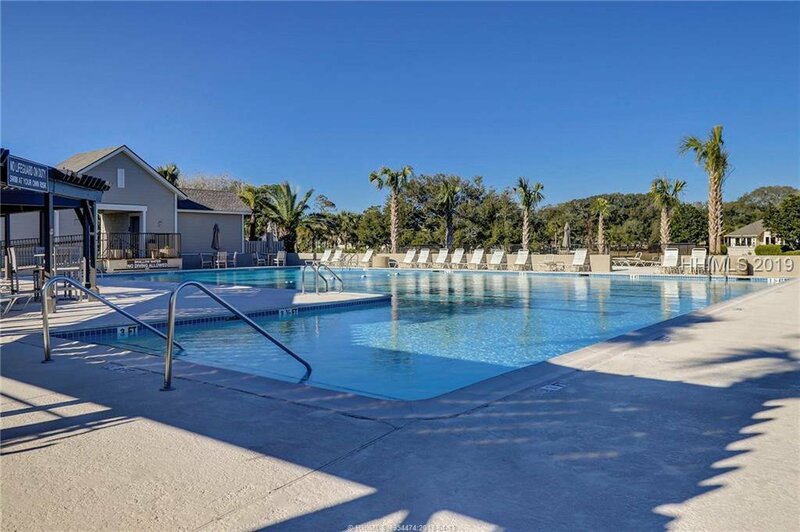 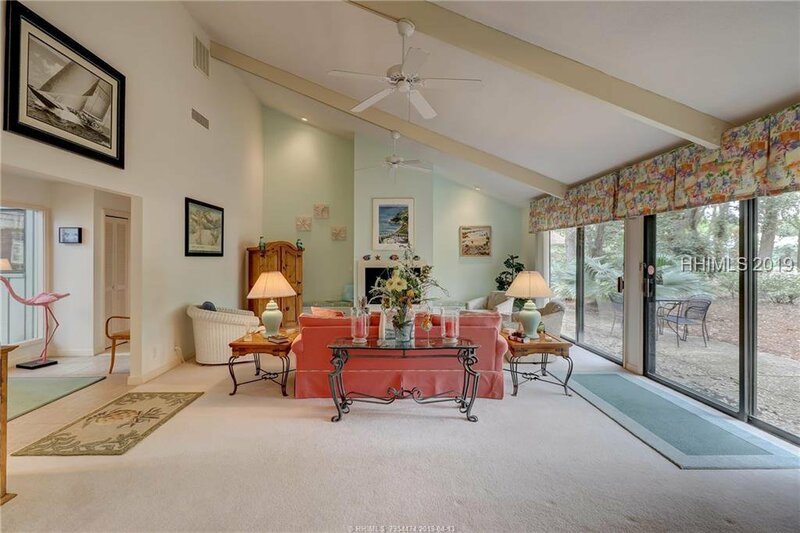 Perfect condition, move right in & start making memories in your Hilton Head Island home or getaway. 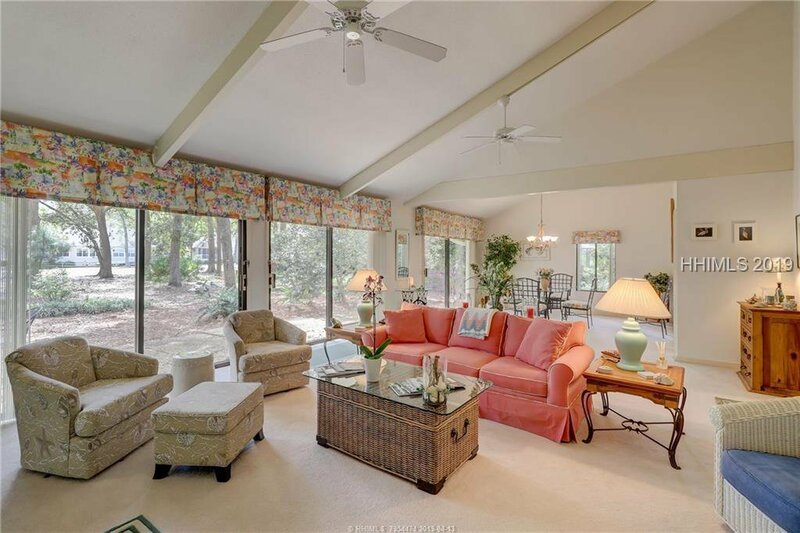 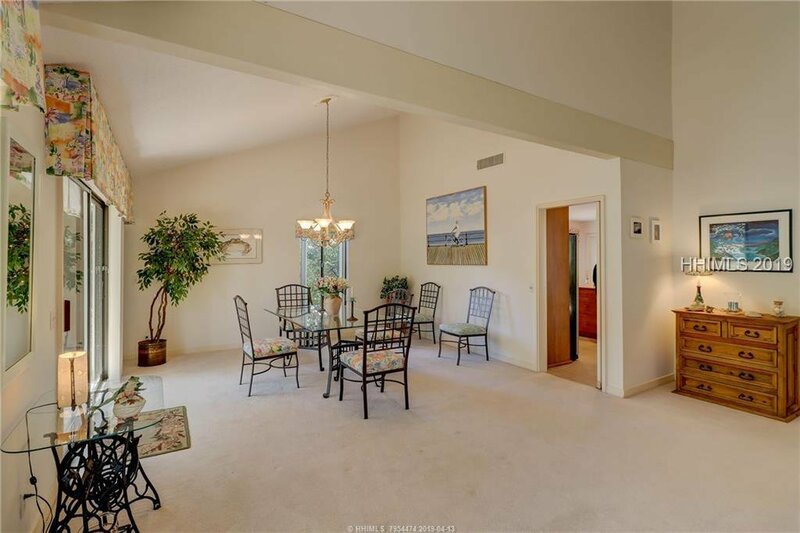 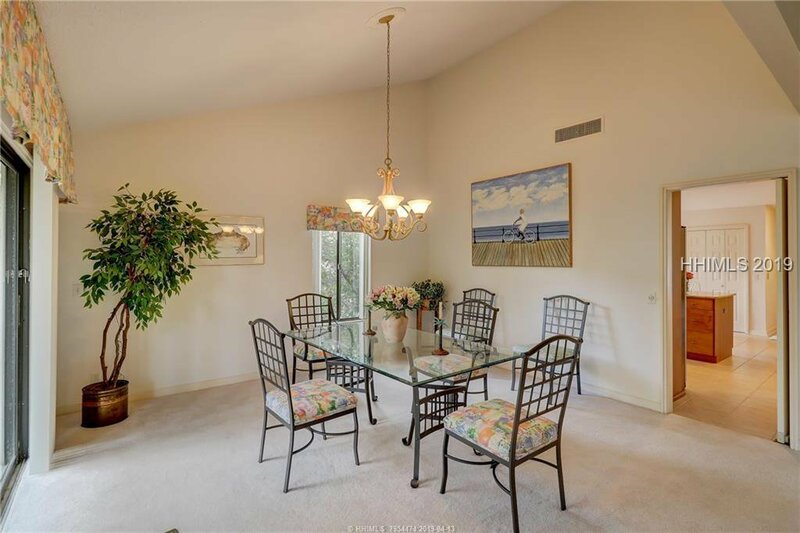 Single story, spacious living and dining area perfect for entertaining. 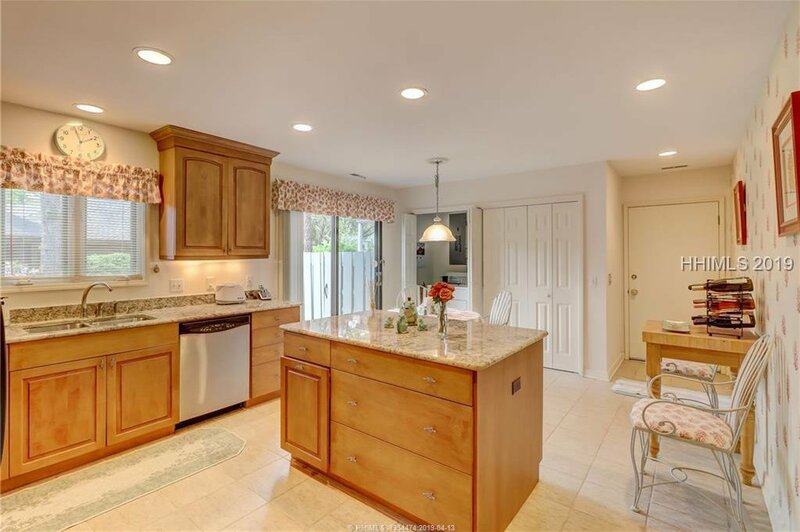 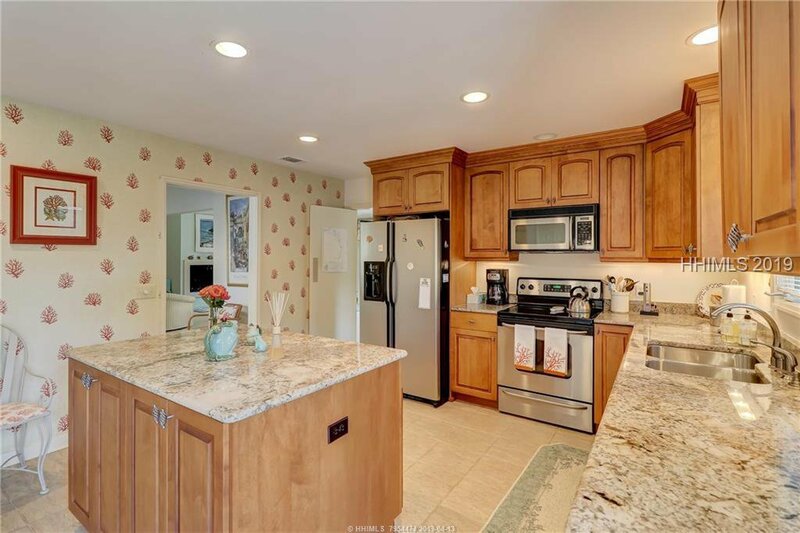 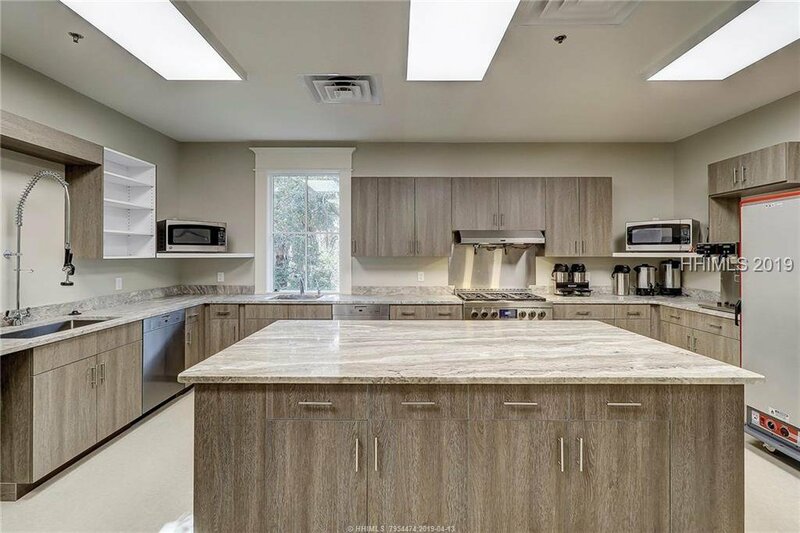 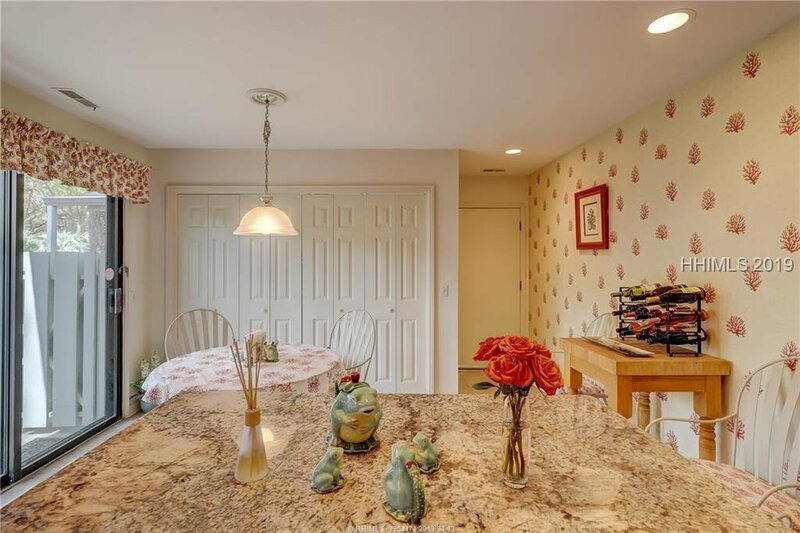 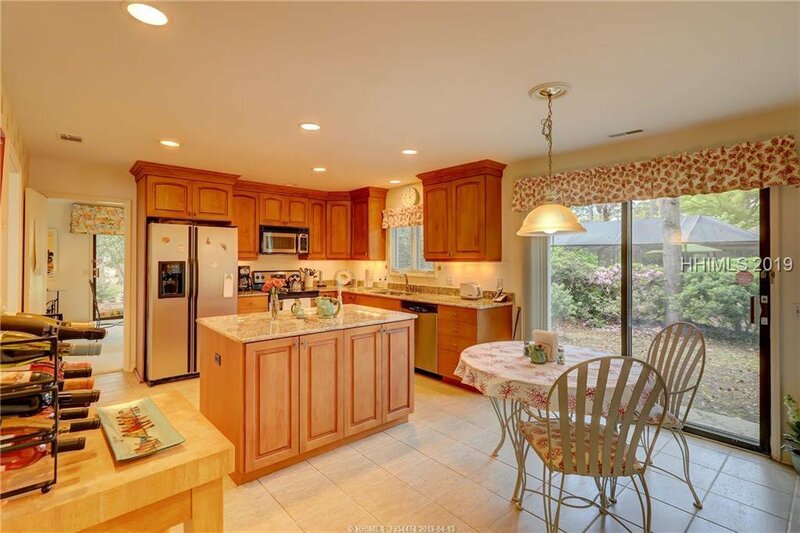 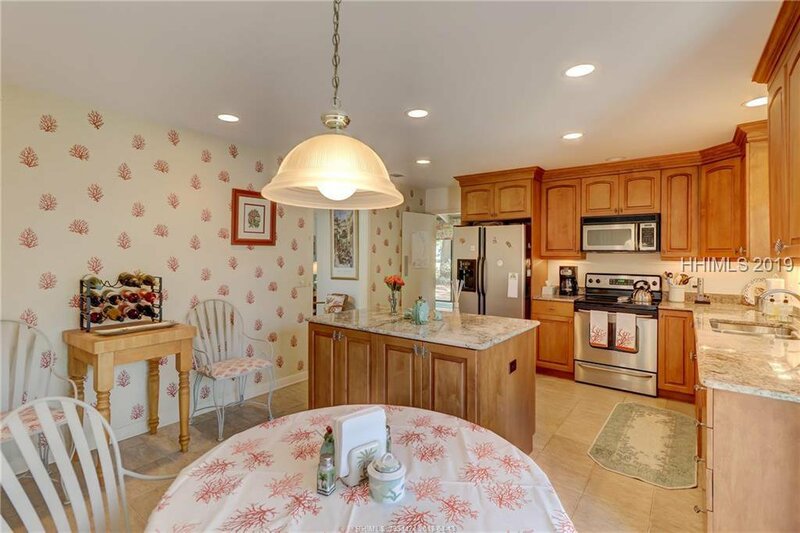 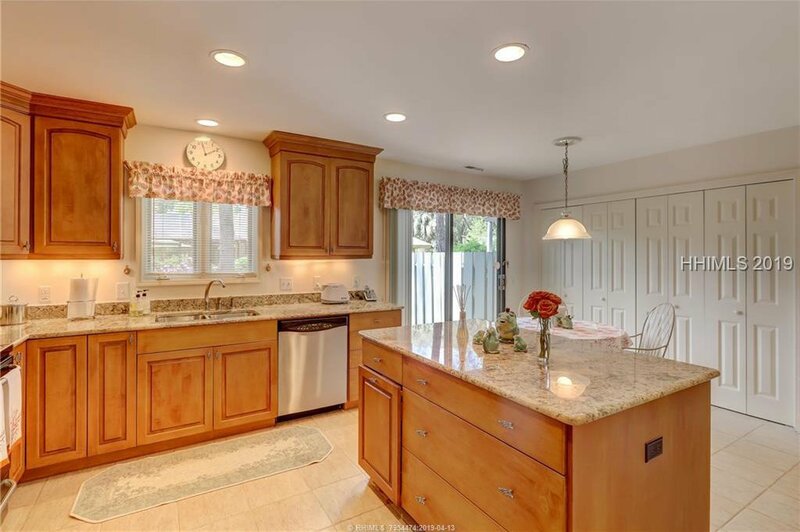 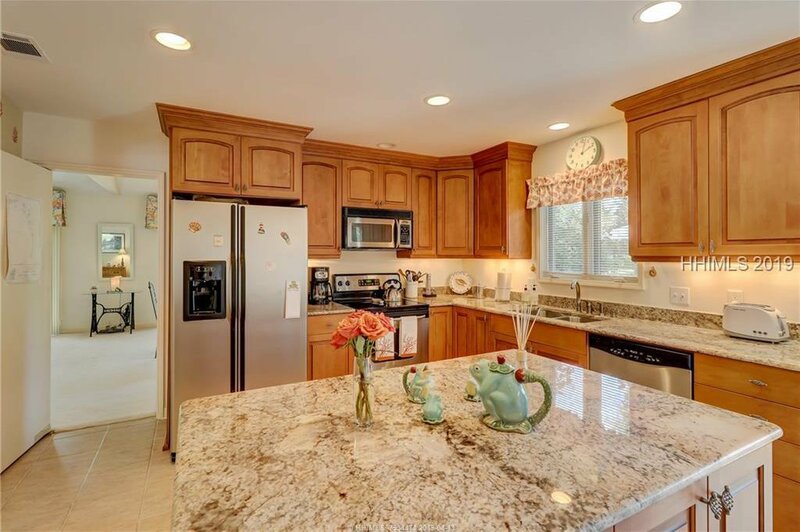 Updated eat in kitchen w granite, island & access to grilling patio. 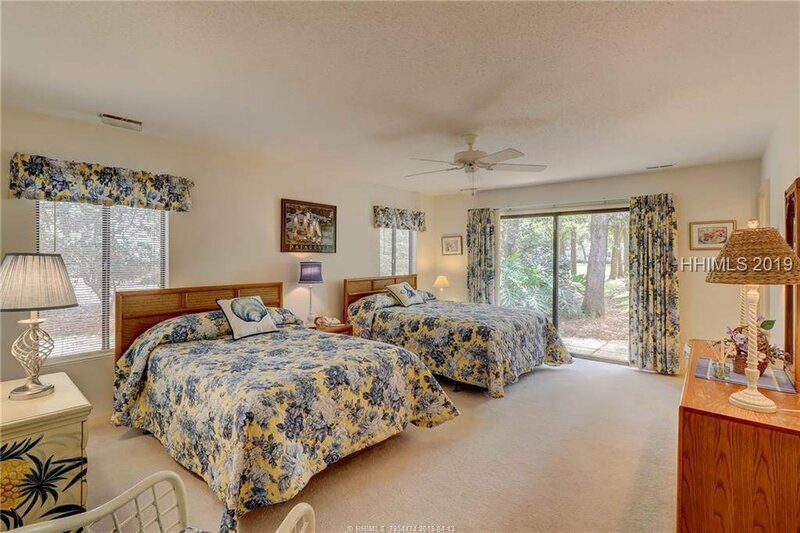 Welcome family & friends to specious guest rooms. 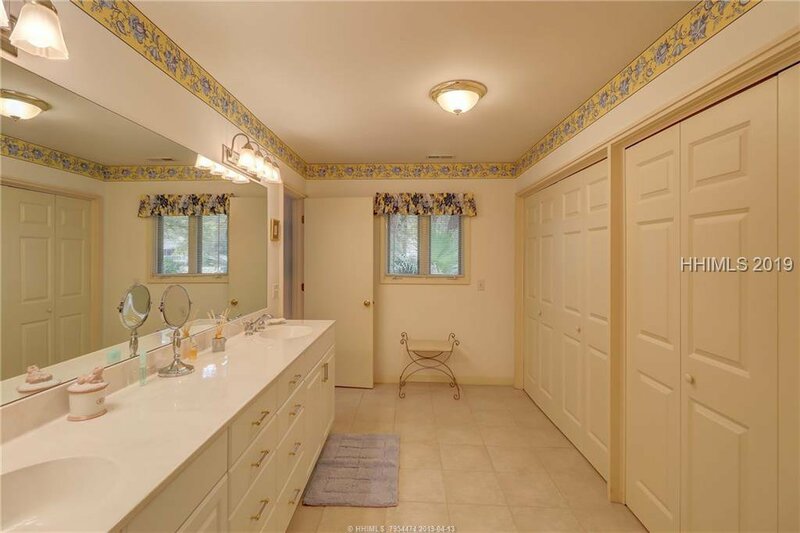 2,226 sq. 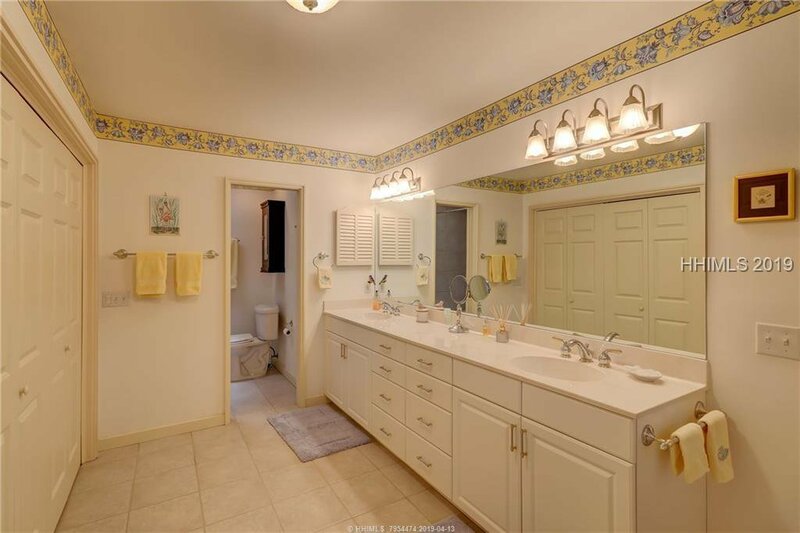 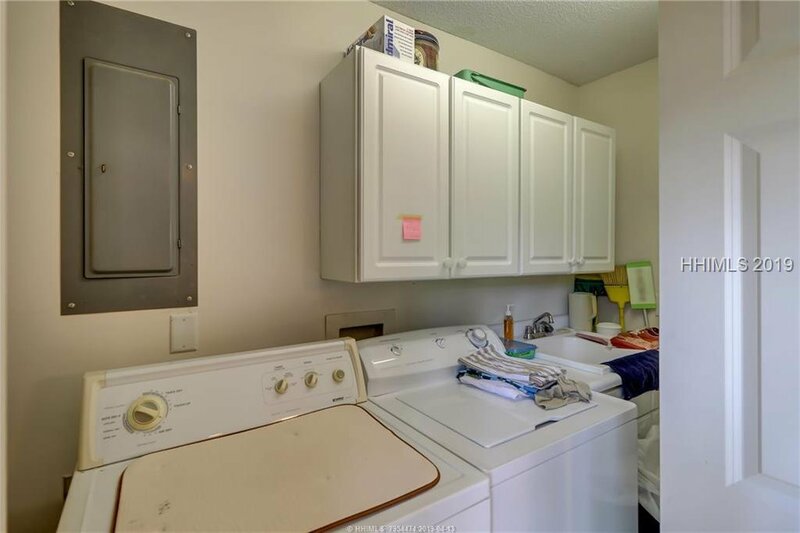 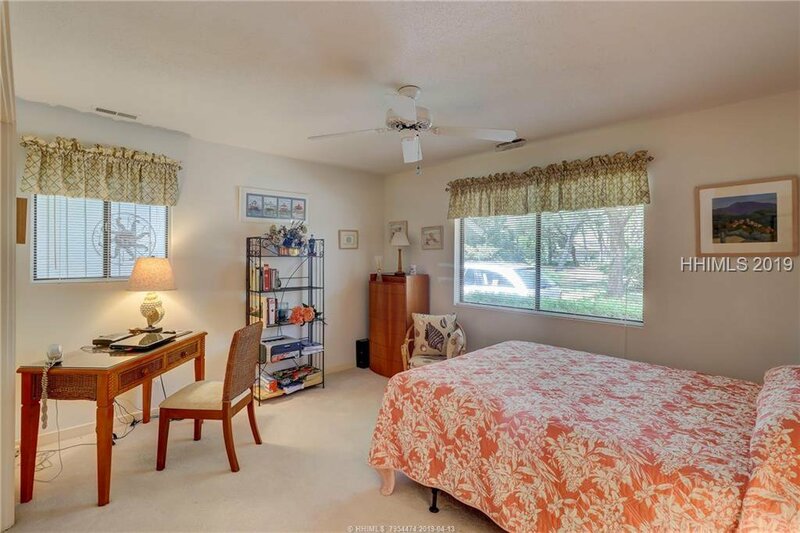 ft., 3BR/2BA. 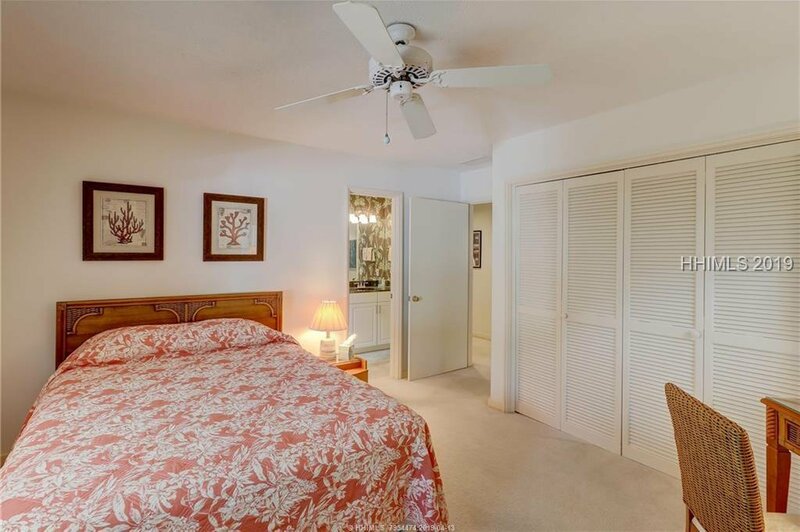 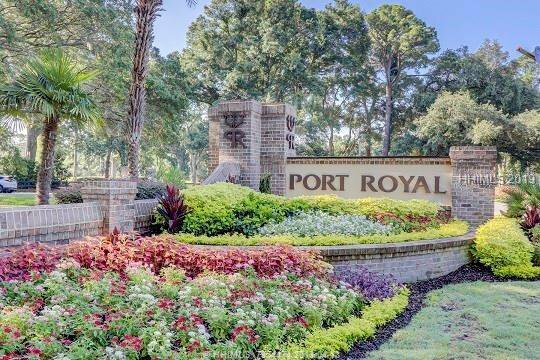 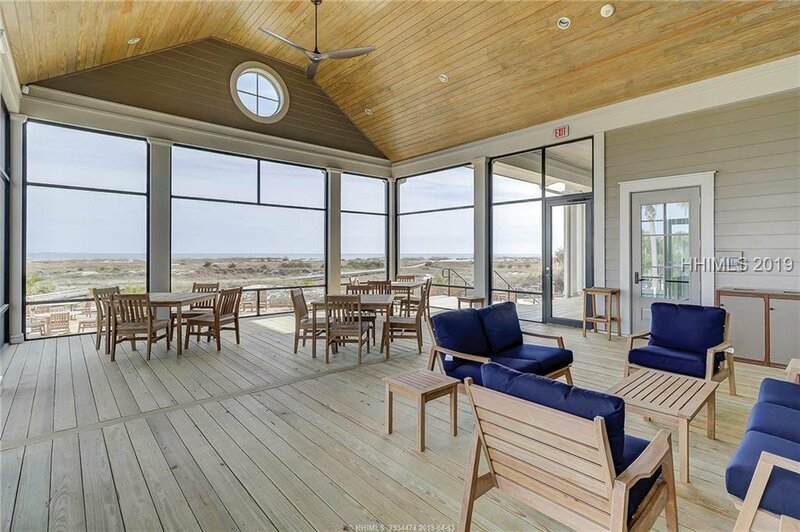 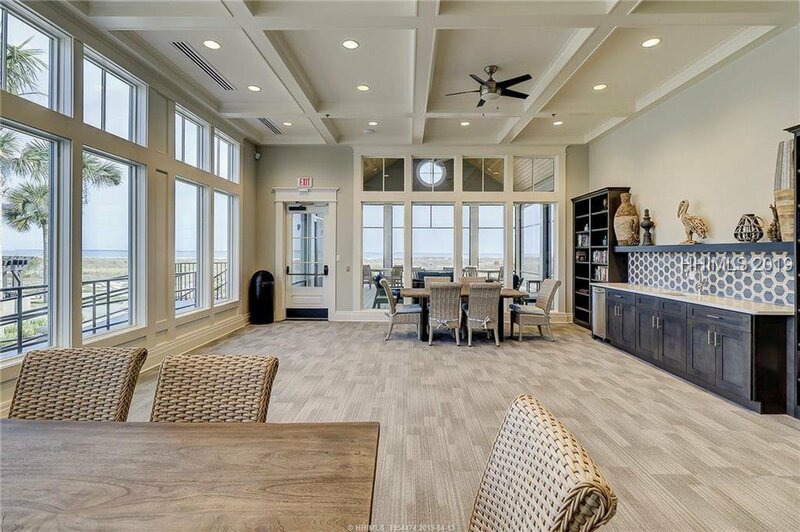 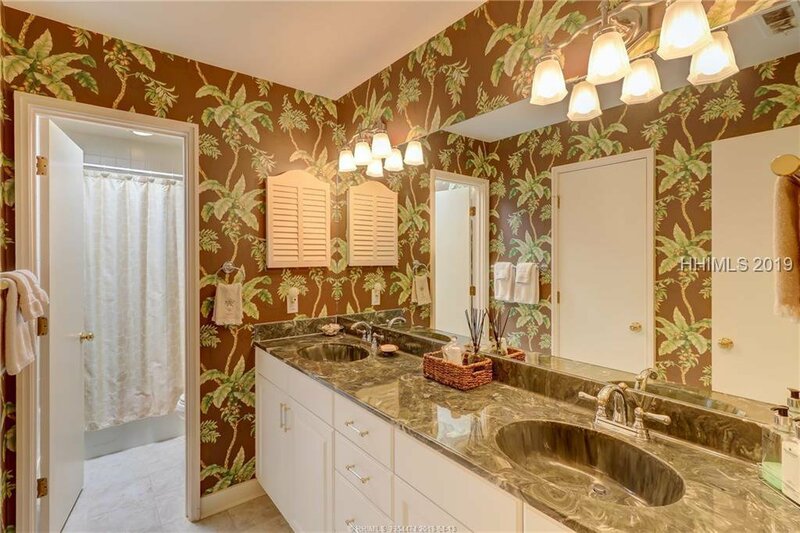 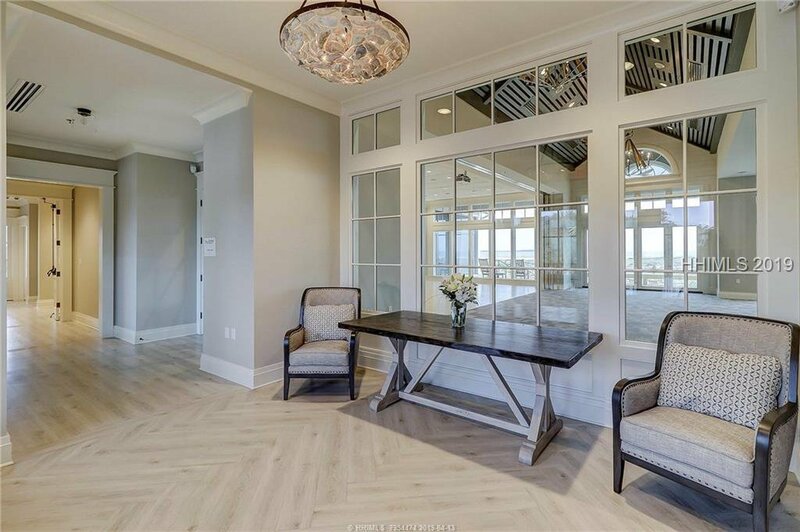 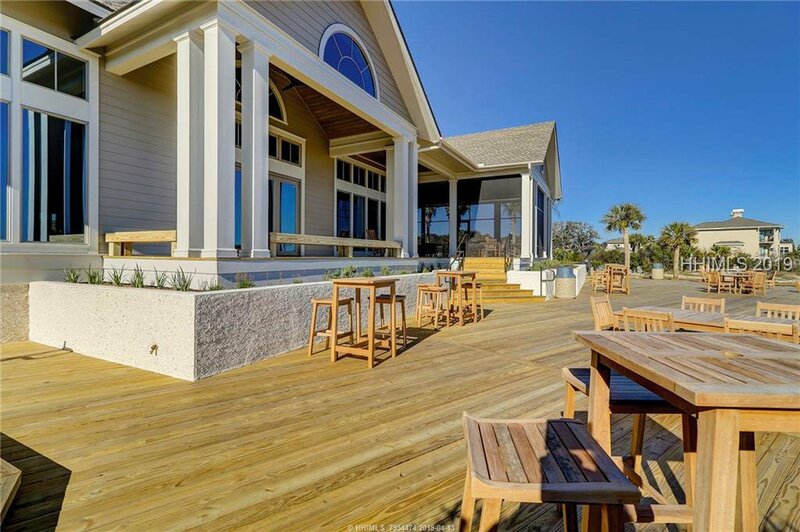 Meticulously cared for in Port Royal, A Private Oceanfront Community where residents enjoy beaches, pools, tennis, leisure trails, gardens, playground, fishing, 24-hour security, new oceanfront beach house.